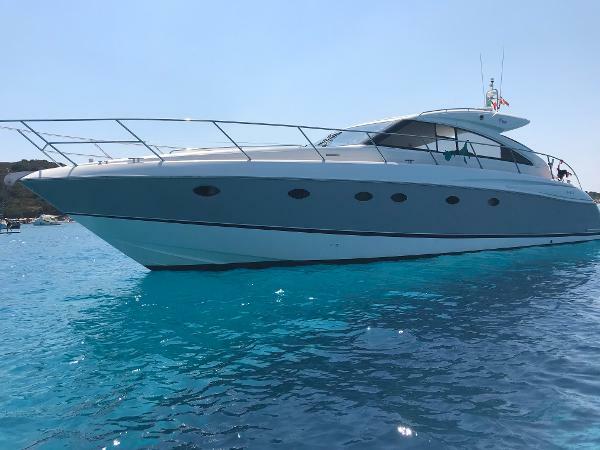 2008 PRINCESS V53 SPORTS YACHT Open to Part Exchange • Princess Technical Orientation Included Twin Volvo Penta D-12 diesel engines •. 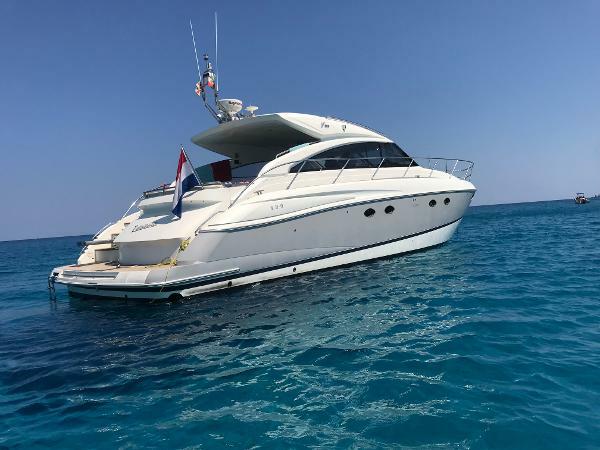 Recently refit to the value of 70,000 euro • 3 cabins • Raymarine GPS/Radar/Autopilot • Air Conditioning • Generator • Bowthruster • Electric Hard top • Hydraulic gangway • Bose audio system • Teak decks • Sunbed with cushions •. 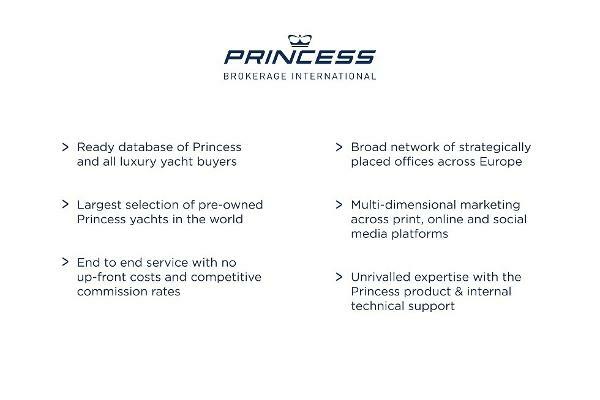 Viewing Highly Recommended. 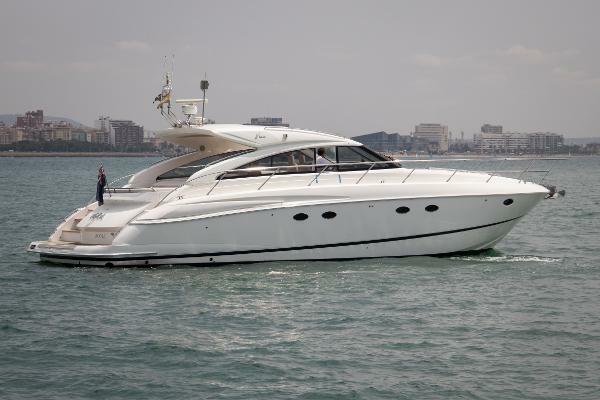 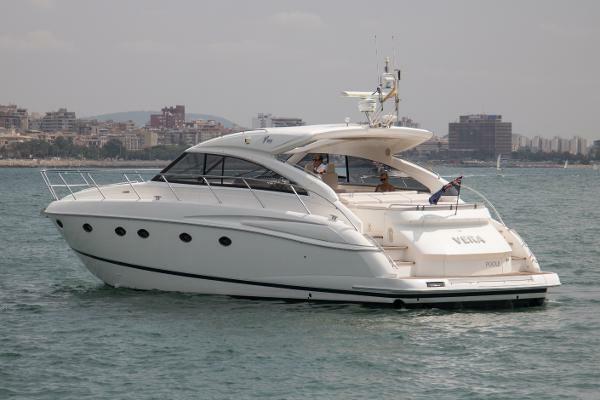 PLEASE CONTACT US FOR MORE INFORMATION ABOUT THIS PRINCESS V53 MOTOR YACHT.